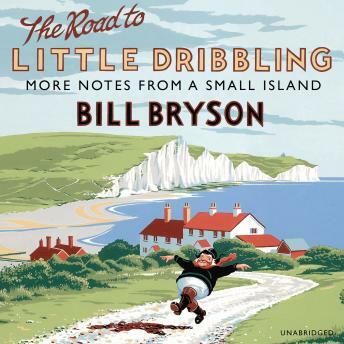 Twenty years ago, Bill Bryson went on a trip around Britain to celebrate the green and kindly island that had become his adopted country. The hilarious book that resulted, Notes from a Small Island, was taken to the nation's heart and became the best-selling travel book ever, and was also voted in a BBC poll the book that best represents Britain. Now, to mark the twentieth anniversary of that modern classic, Bryson makes a brand-new journey around Britain to see what has changed.